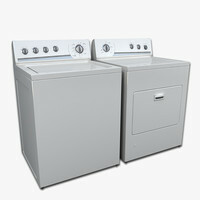 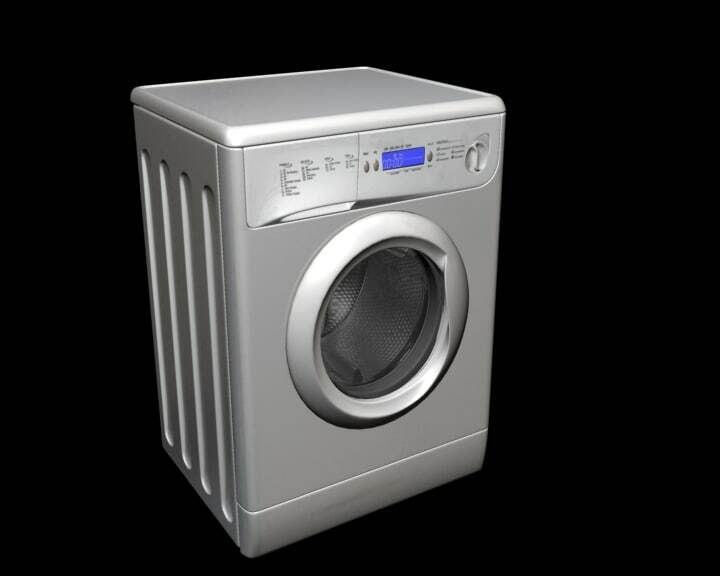 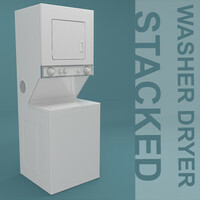 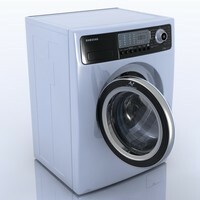 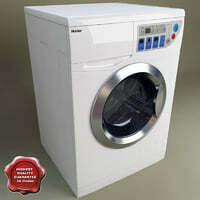 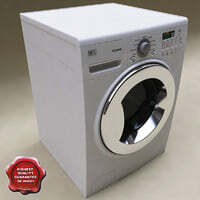 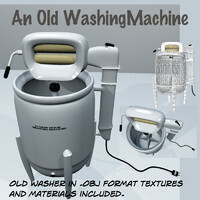 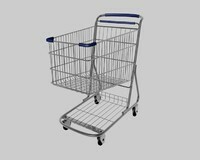 real washer model in 3dsmax 8.0 format. 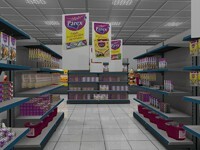 Has materials and textures. 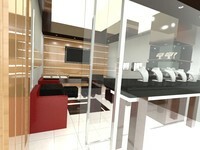 Render ready scene. 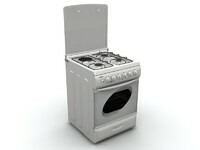 Meshsmooth model.